2014 Mid-North Island Cup (M-NIC) - 10th Anniversary !!! 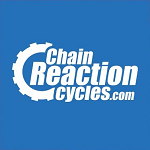 A low-key cross-country series ideal for riders new to the sport, or new to MTB competition, thru to those in training for the following NZ MTB Cup or further international competition. - A fun & social series for all. 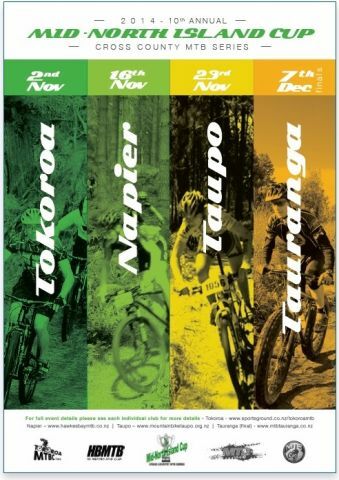 Each round is run independently by the local host club in the popular mid-north island mountain bike destinations of Tokoroa, Napier, Taupo & Tauranga, with each event consisting of either multi-lap or single loop races. Round 2, will be held over a 19.5km circuit, with 1 lap for U17 & U15 categories and 2 laps for all everyone else, all on a selection of popular tracks within the Tait and Waipunga blocks of the internationally famous Pan Pac Eskdale Mountain Bike Park, Hawkes Bay, on Sunday 16 November, 2014.